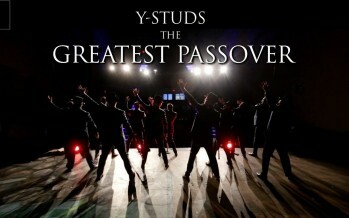 “בניסן נגאלו ובניסן עתידין להגאל (In Nisan, they were redeemed and in Nissan they were destined to be redeemed).” These days, the month of Nissan, the month of redemption, while we witness the constant attempts of the sons of Ishmael. 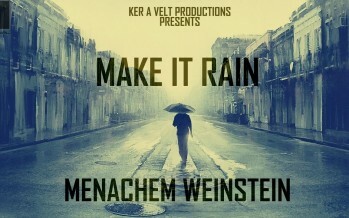 Ker A Velt Productions presents “Make It Rain“. 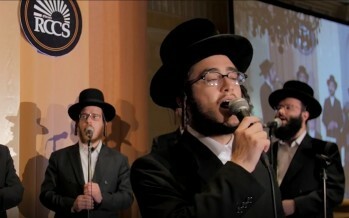 A Song tribute to Shua Polonsky A”H. 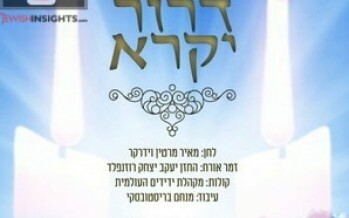 The song was composed by Menachem Weinstein and Moishe Chanin. 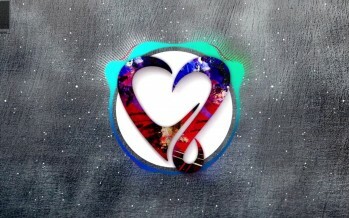 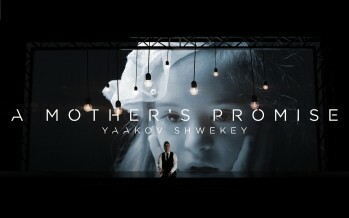 Song arranged and produced by Jaime Ciero. 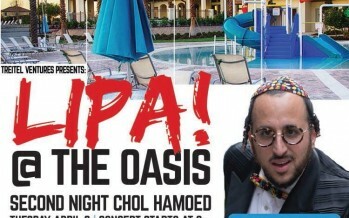 A Special Present For Pesach Which Coincides With Shabbat: “D’ror Yikra”! 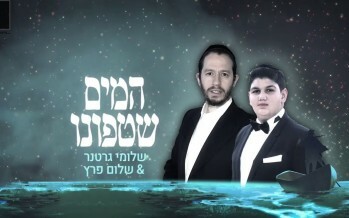 The famous musical ensemble, Invei Hagefen starring Roi Yadid is working on a new album. 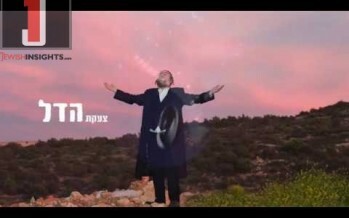 On the way there, they release a pure and sweet music video that includes the songs Lev Tahor (Belz) and Mesikus Hatorah (Rabbi Hillel Paley).